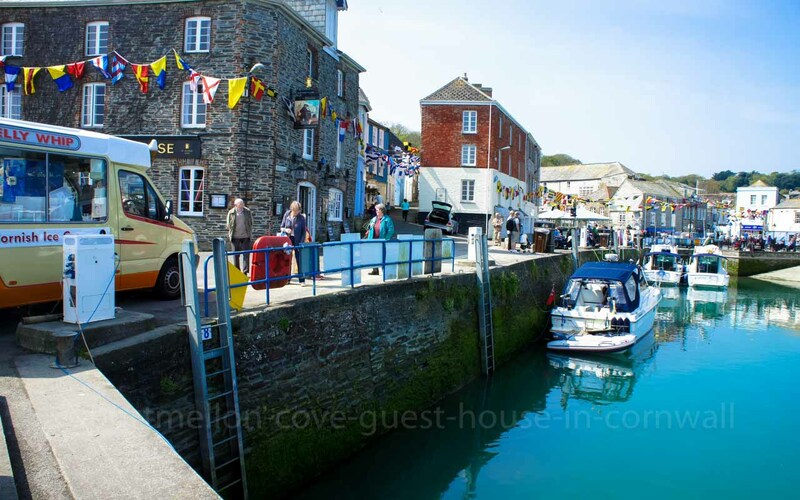 For a lovely day out from Portmellon Cove Guest House we suggest a 40 minute drive across from St Austell Bay (B3273, B3274) to Padstow, on the North coast. 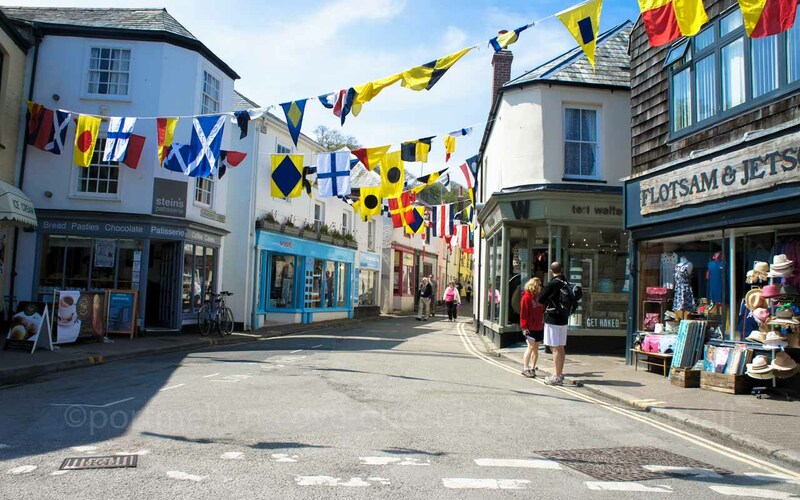 This bustling, harbourside, fishing village boasts many interesting ‘surfy’ type clothing shops, galleries and gift shops as well as a variety of eateries. 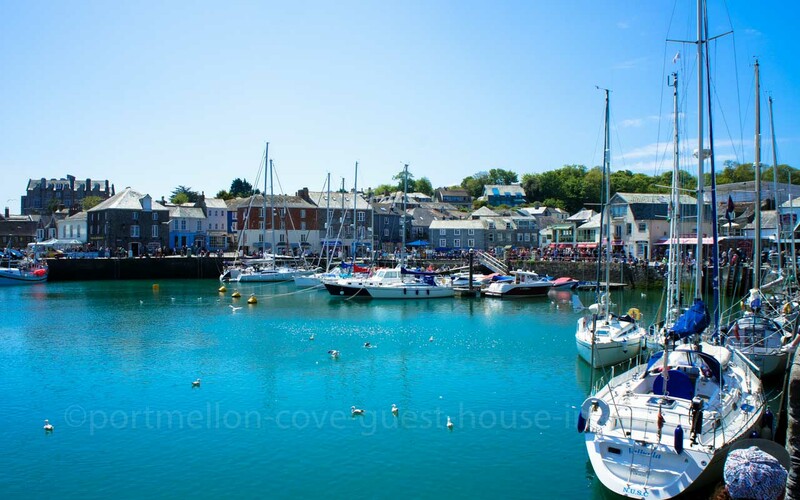 Known locally as ‘Steinville’ it has been made famous by the celebrity chef Rick Stein whose many restaurants, cafes and seafood school make the most of the fresh locally produced food available. 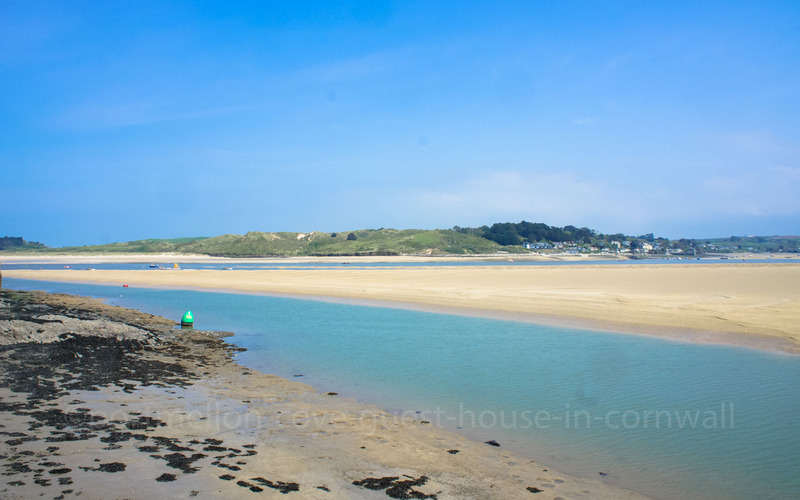 Situated at the head of the Camel River Estuary it is surrounded by stunning sandy beaches, is on the south west coastal path and is also the start and end point of the scenic Camel Cycle Trail. 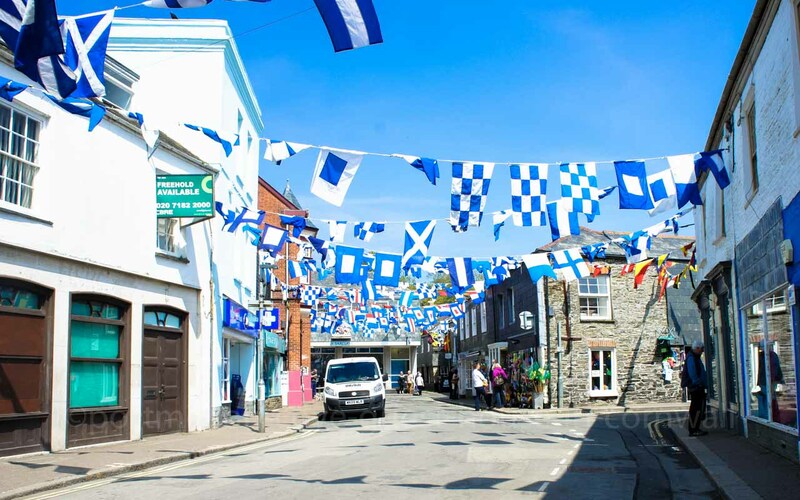 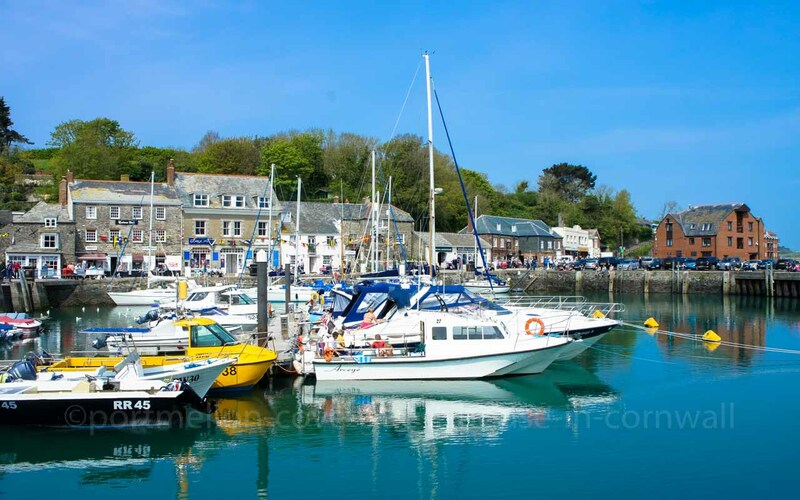 From Padstow you can also take the Black Tor passenger ferry to Rock which is popular with affluent holiday makers as a well established centre for water sports and is also home to Sharpe’s real ale Brewery. 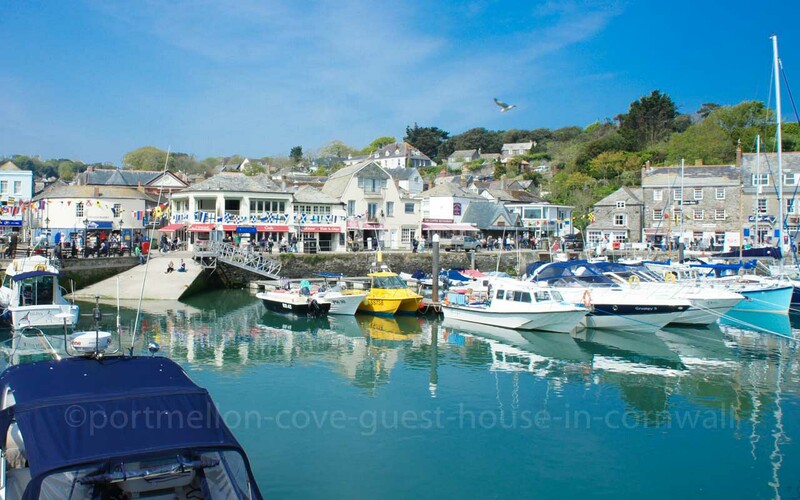 Speed boat trips, sealife safaris and coastal tours are a fun way to see the Cornish coast from a different perspective and for the golf enthusiast there’s also the unrivalled seaside links of St Enodoc and Trevose. 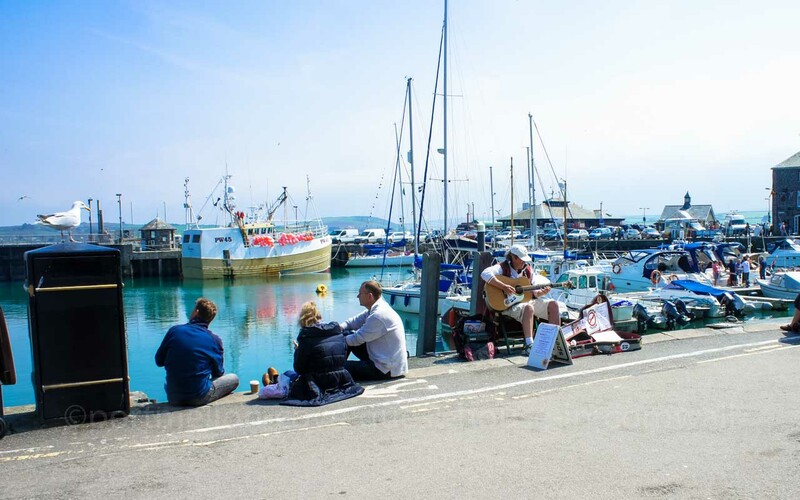 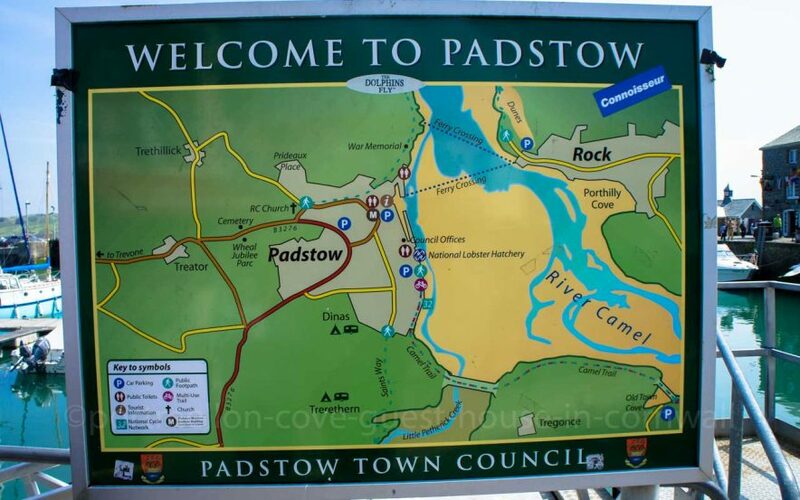 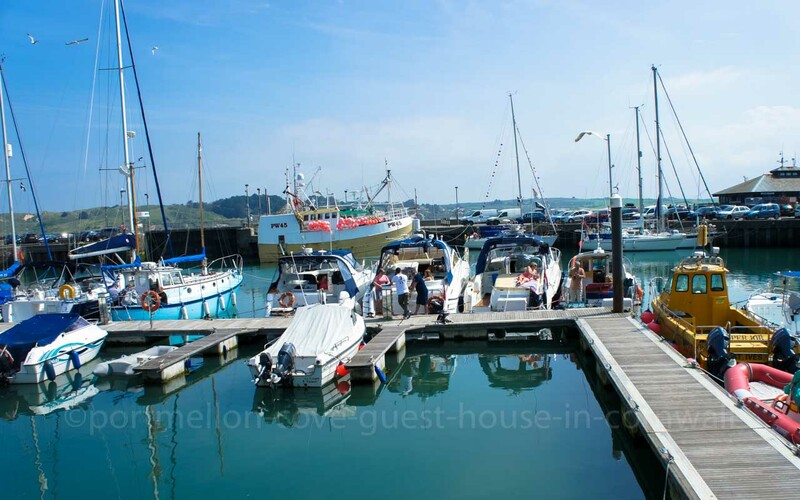 So a day out in the yachting haven of pretty Padstow has something for everyone to enjoy.